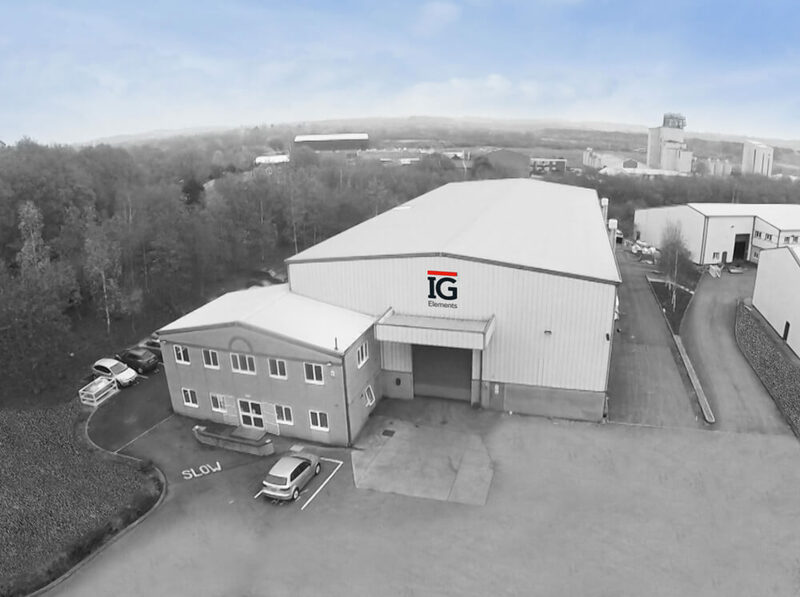 IG Elements provides architects, engineers and company buyers with an expert partnership for all their offsite building components needs and requirements. IG Elements invests in professional training for employees to support and manage the business in order to provide the best possible service for our customers. Our manufacturing facilities are based in the UK with a dedicated and highly experienced team of technical engineers to appraise and schedule your offsite component requirements. Our nationwide sales and customer service teams will provide you with the support you need, ensuring 100% satisfaction from the brand you know. When dealing with IG Elements you are assured the same high quality of product and service that is the cornerstone of the Keystone Group. IG Elements is committed to the continual improvement of all environment issues and the protection of the environment. We can assure our customers, shareholders, employees, local residents, regulators and local authority of our continual commitment to environment improvements. Sourcing of sustainable materials from ethical supplies. Working with the local community to provide opportunities. Manufacturing energy efficient parts while minimising waste during the production process. The company's values of quality, service, product, integrity and value for all filter through the organisation at all levels. The first lesson that all members of the IG Elements team learn is the ethos upon which the group continues to grow. These company values and the delivery of the service we offer to our customers set us apart from other businesses. We achieve this delivery of service through training of our staff and communication. We aim to engage fully with the groups communities and individuals directly impacted by our project work and to add value to the work that we do in creating and caring for an infrastructure of assets by delivering additional community benefits.